On March 14 more than 150 monitoring maniacs found their way to Kalkscheune. 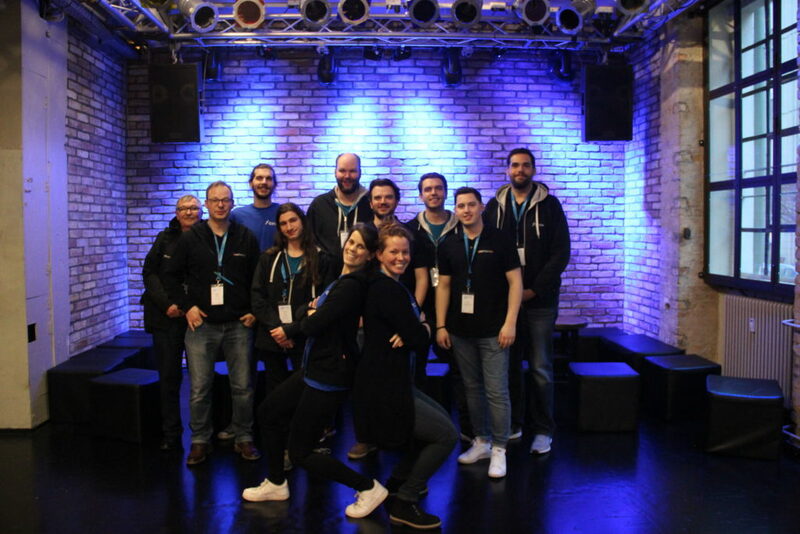 For another year the location was the venue for Icinga Camp Berlin. Among those maniacs were many well-known faces, but also surprisingly many new ones. 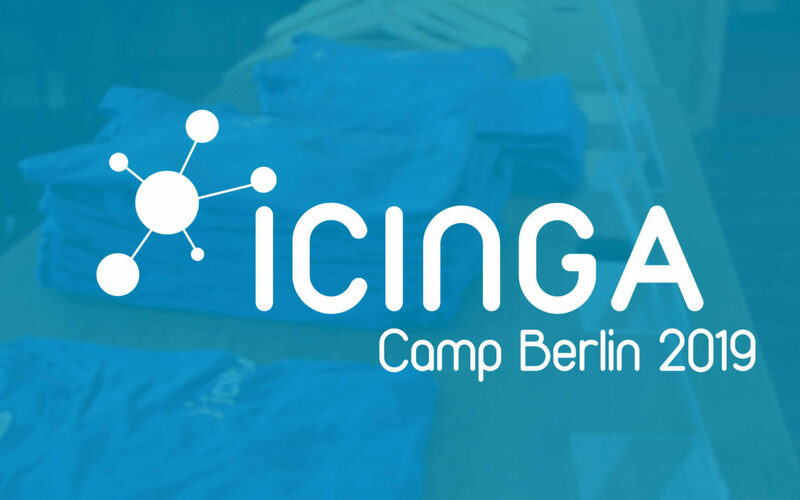 A lot of talks and discussions and besides tasty food, you could also grab an Icinga shirt from the newest collection. 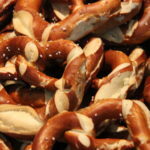 As usual the event started with pretzels, coffee and a quick kick off from Icinga CEO Bernd. 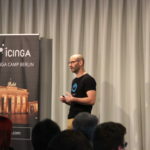 He also announced that there won’t be an Icinga Camp taking place in Berlin next year. 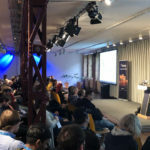 Instead, the Icinga community will have the chance to come together for the new two day IcingaConf, taking place in Amsterdam on May 13 and 14, 2020. 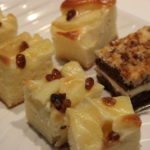 You can sign up now and receive a 20% discount. 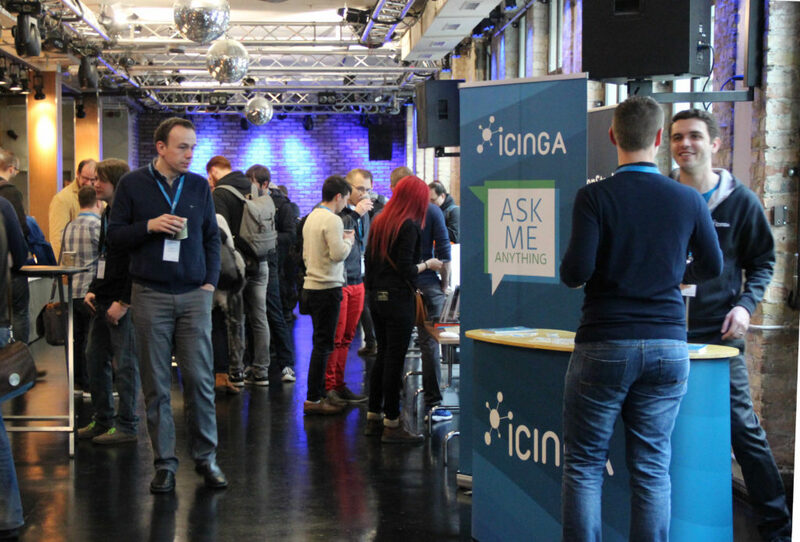 During the breaks Icinga Product Manager Blerim was available to ask him anything at the Icinga AMA desk. Following up were the main talks. 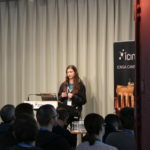 The topics reflected very well, that the Icinga ecosystem is as lively as never before. 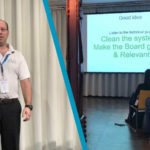 Besides getting insights into the development process of the new and shiny IcingaDB, the attendees learned from Assaf how easy it is to manage massive environments with Icinga Director. 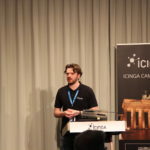 Another thing that surfaced very clear was how open and flexible Icinga is. 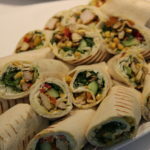 This was clarified by how well it collaborates with third party tools and products. 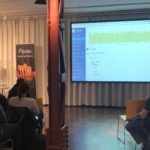 Philipp Krenn from Elastic described, how well data from Icinga 2 can be exported and then be beautifully visualised using Kibana. 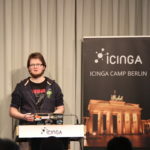 And also the HashiCorp Stack is a well-playing teammate to Icinga, which Inuits’ Bram Vogelaar showed. 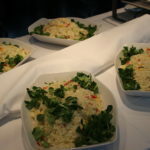 After the more intellectual part, there was also a treatment for the physical welfare. At Murphy’s Irish Pub, which was located just around the corner, the community came together for a gathering. Solely Karaoke was missing this year, but some of the attendees might not have been too unhappy about this. 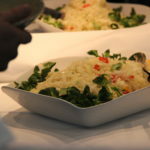 Indeed it was a great event that showed the great things accomplished with icinga. Sorry, fixed it. Of course you had to be mentioned. Thanks a lot for your talk! Are the videos going to be uploaded on youtube this time? Yes, when they are edited and ready. We’ll announce this on social media then. any schedule for the slides to be published? Shouldn’t take too long anymore, just be patient and watch this space (and social media).